"21” stands for freedom. It is the symbol of independence, where you own the right to make choices. 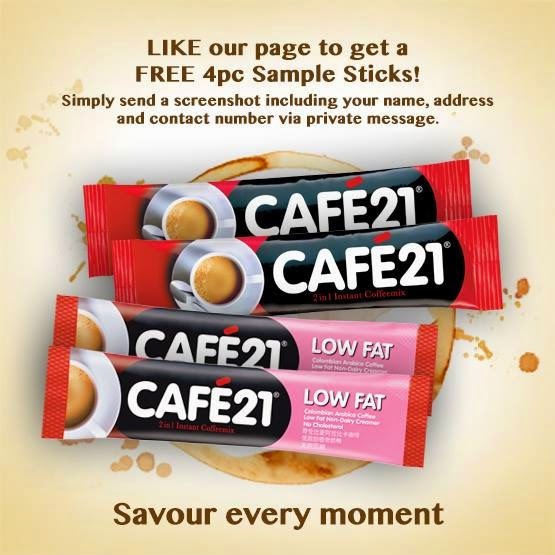 That is why Café 21’s 2-in-1 coffee is your key to freedom. You decide how your coffee tastes. Throw in some sugar, more sugar or none at all. However you do it, you can drink coffee the way you want it.